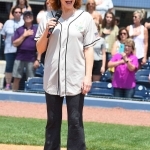 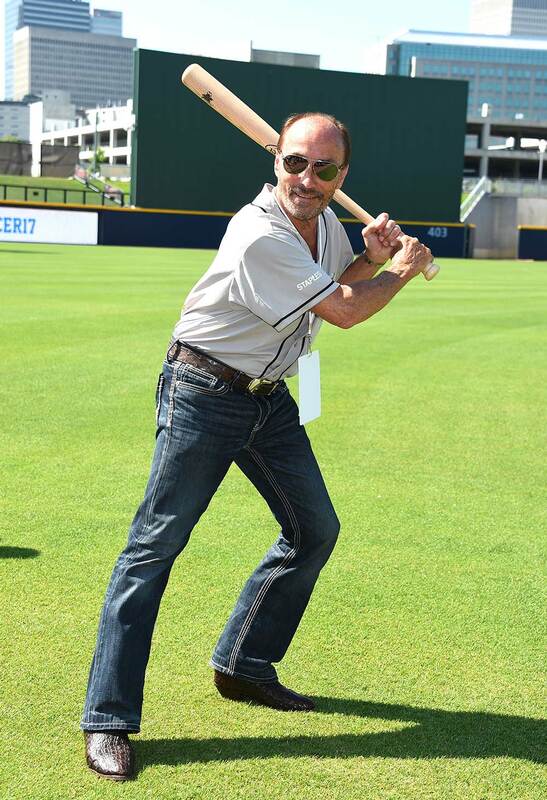 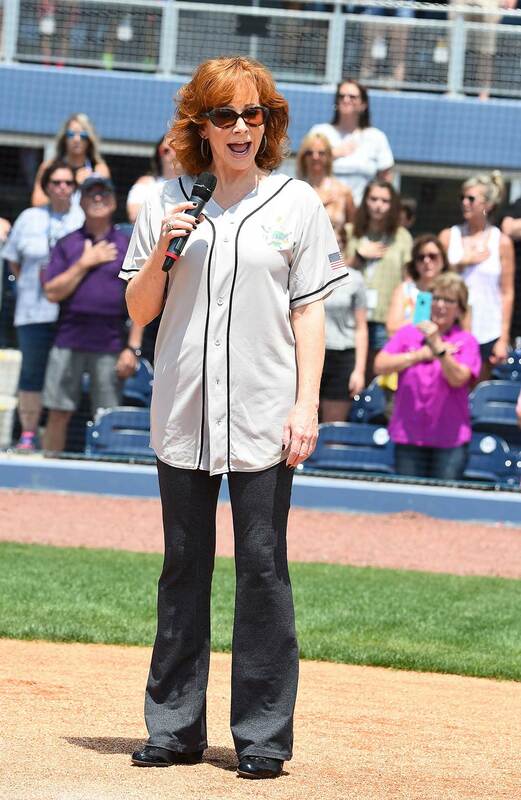 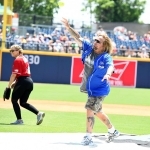 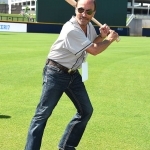 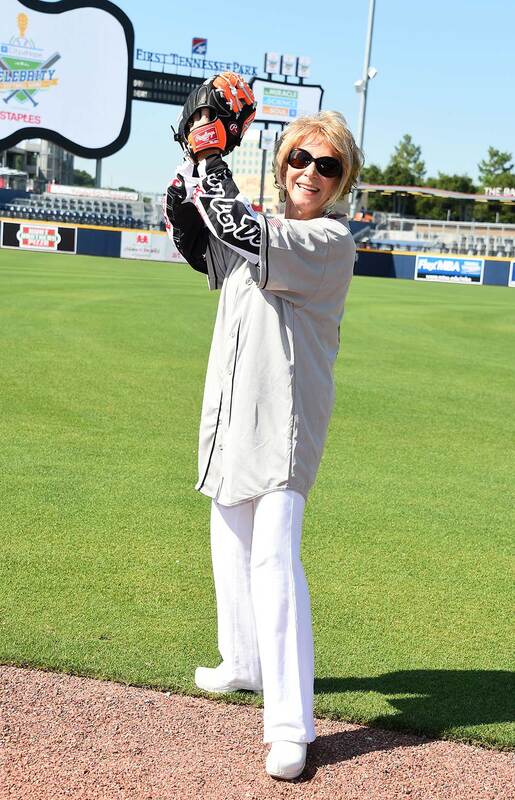 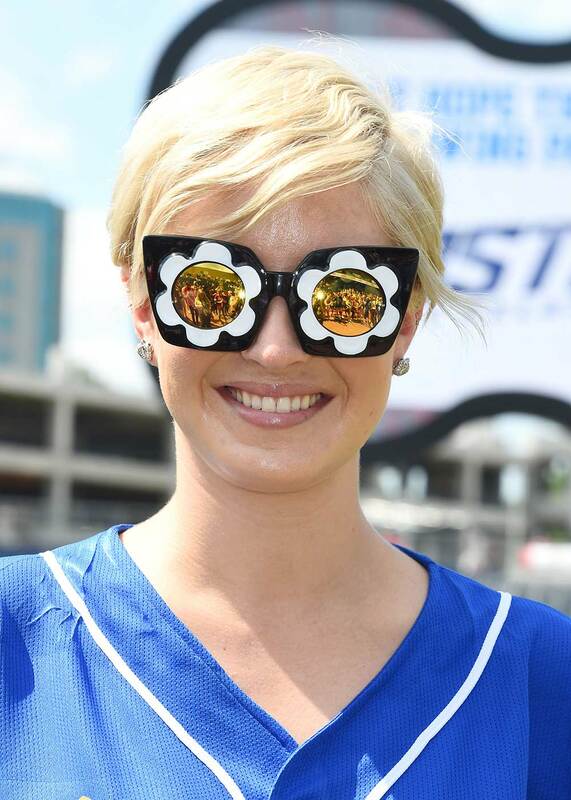 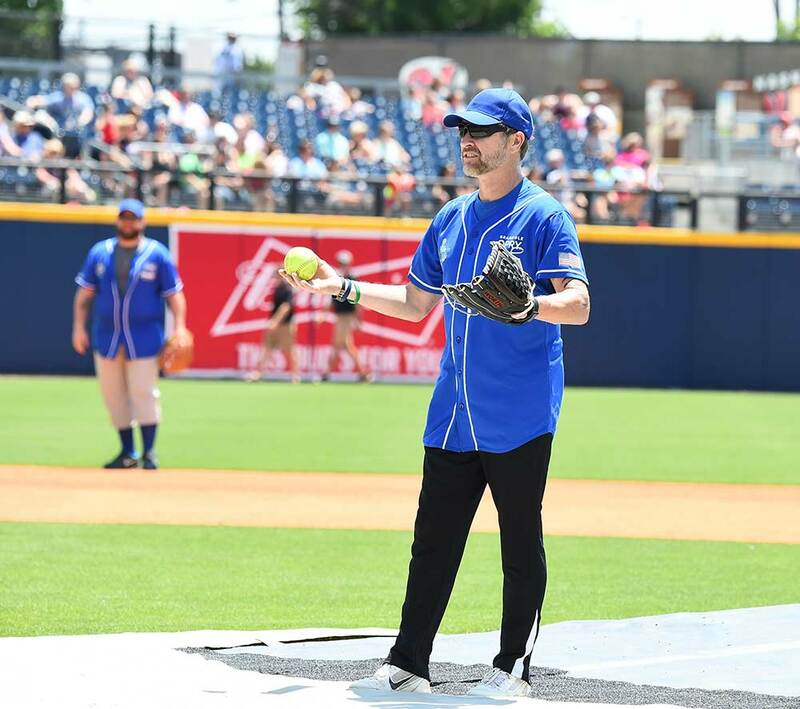 The 27th annual City of Hope Softball Game at First Tennessee Park on Saturday, June 10, was a resounding success. 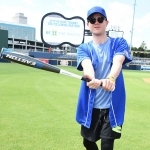 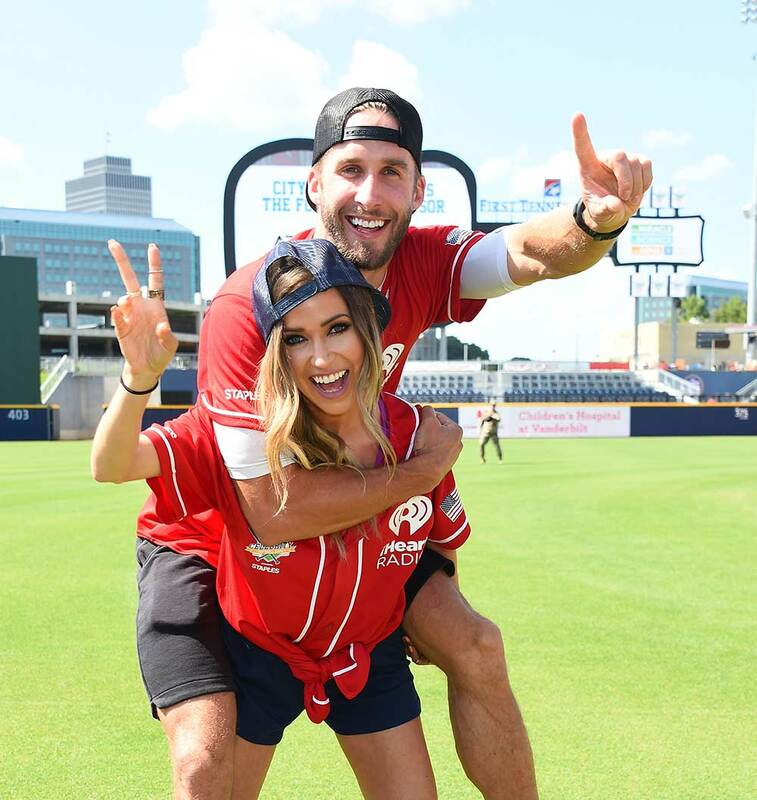 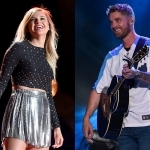 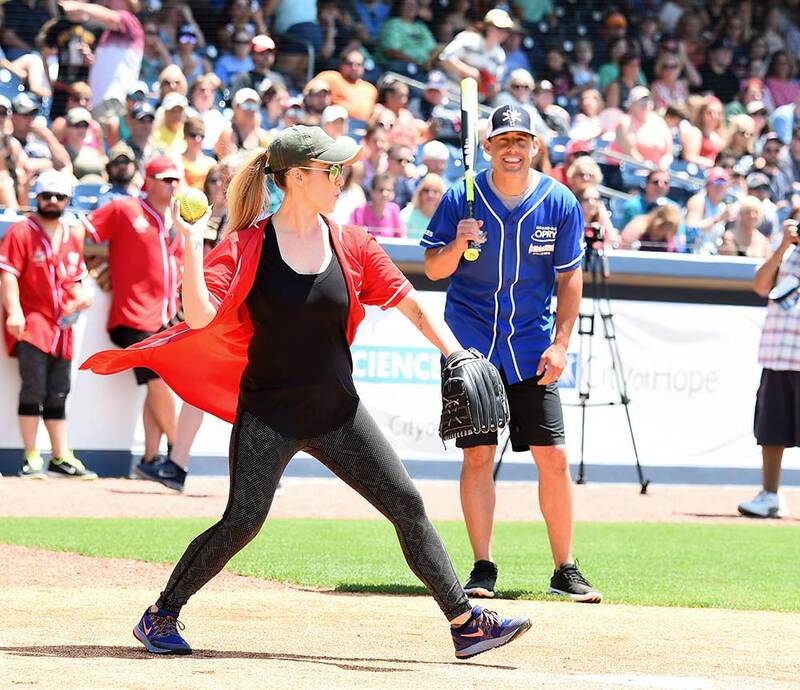 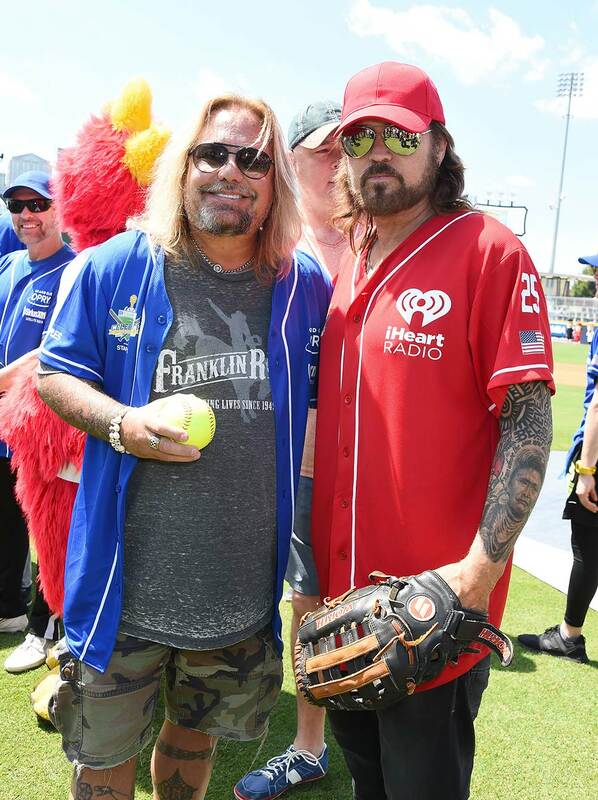 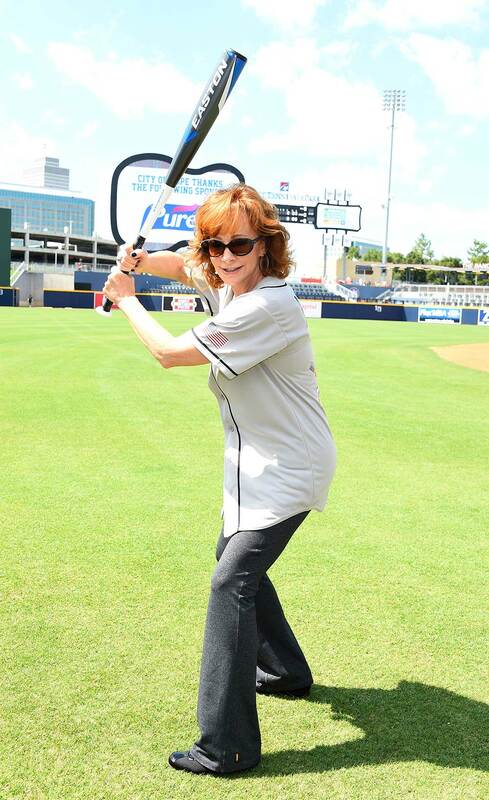 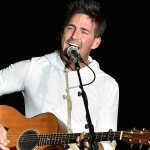 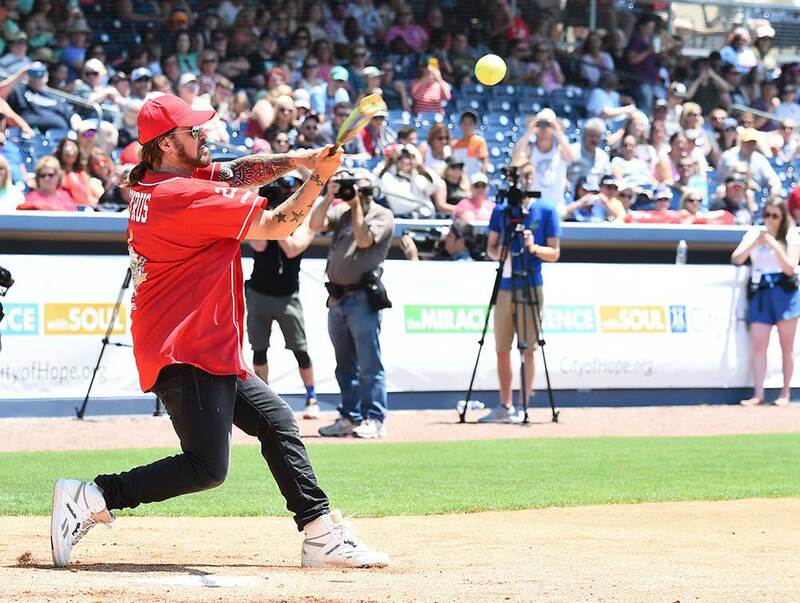 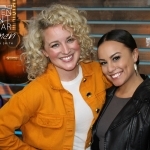 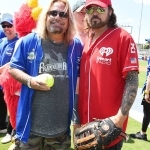 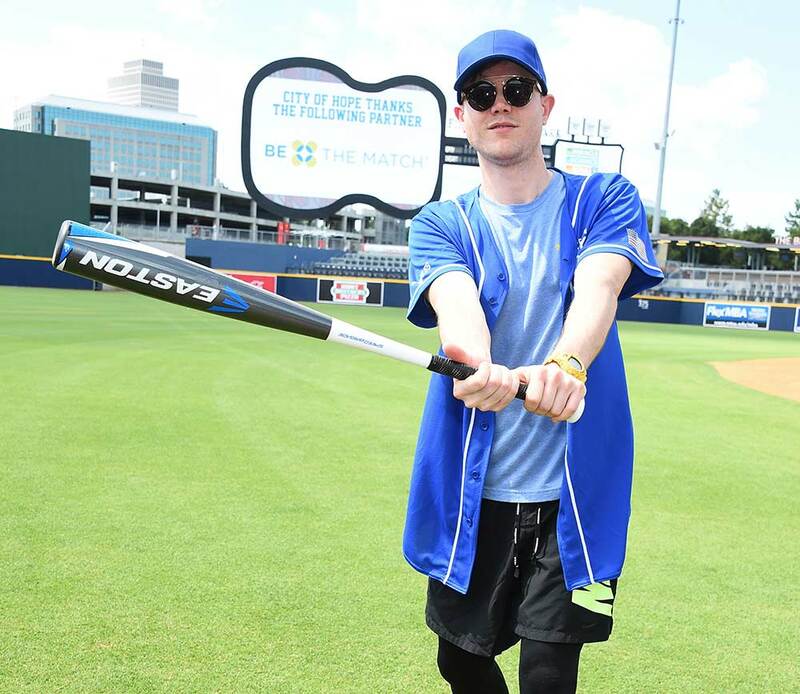 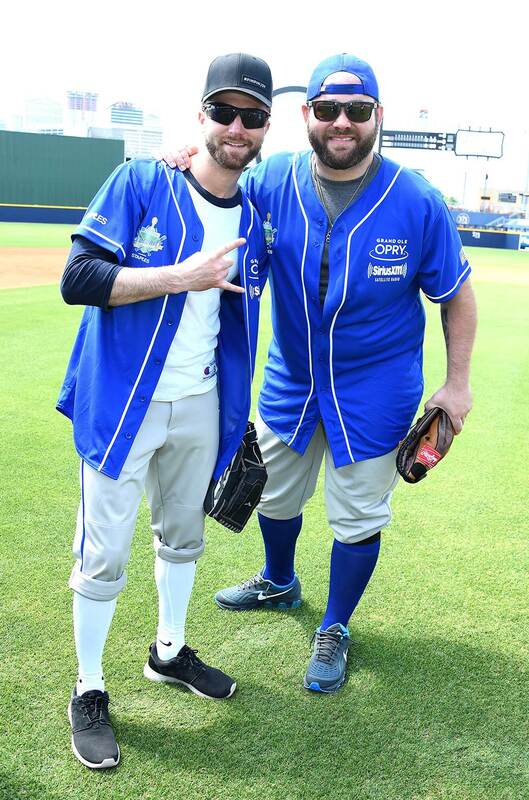 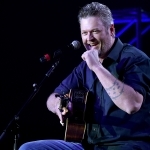 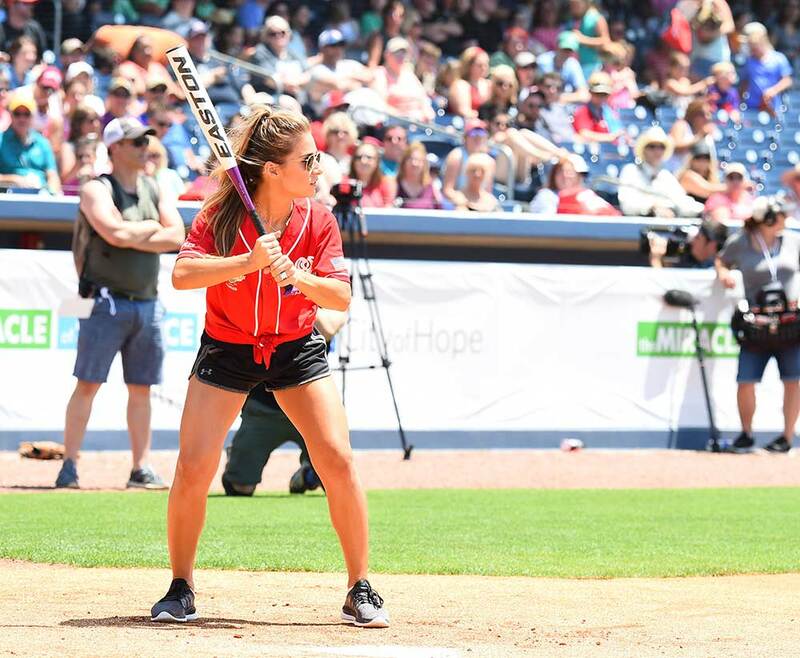 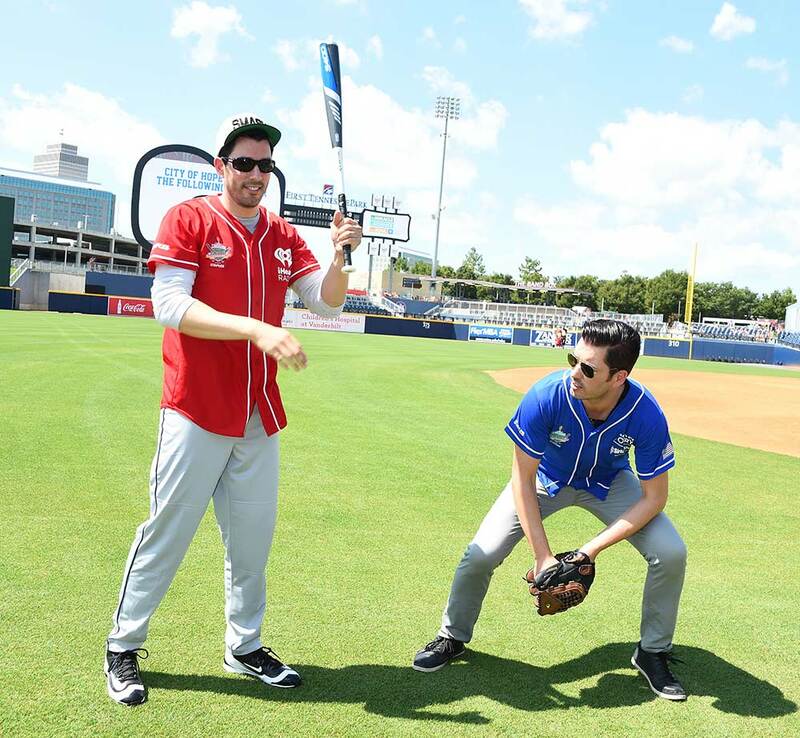 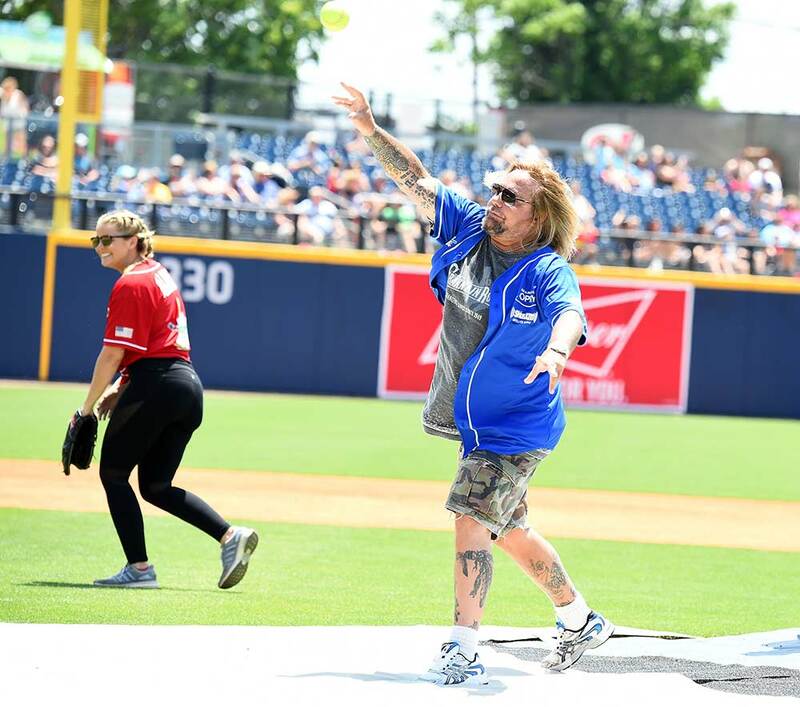 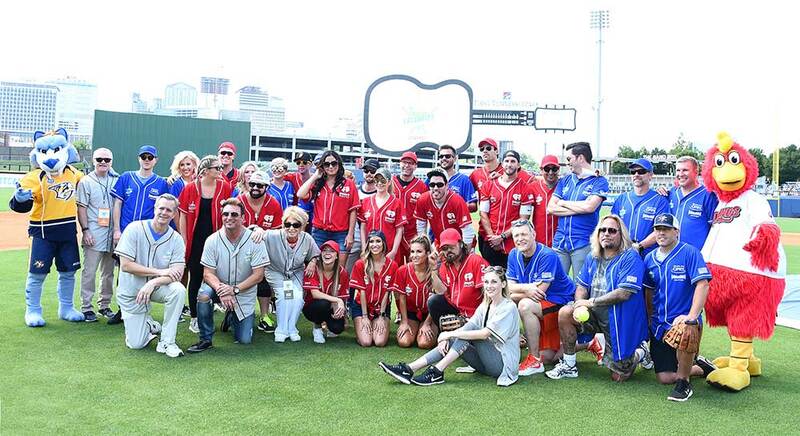 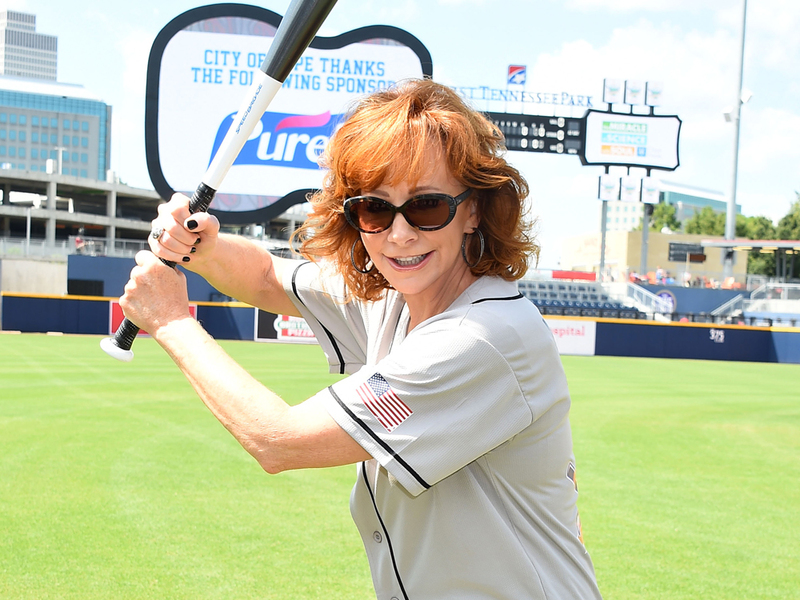 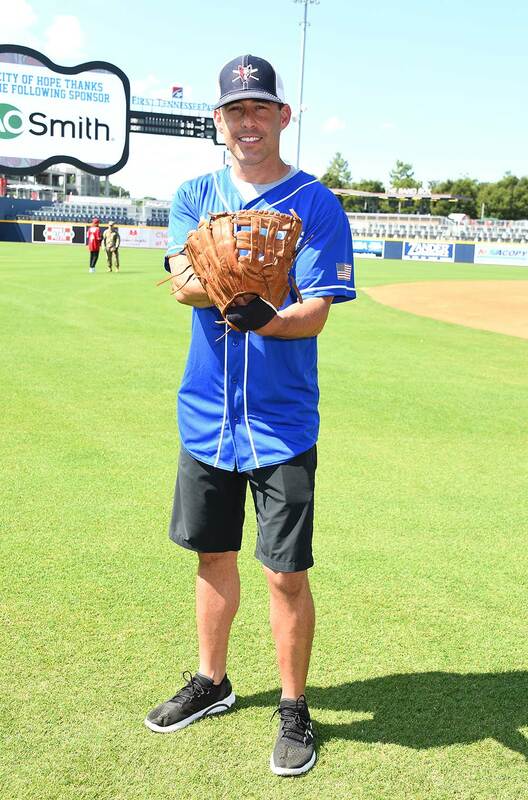 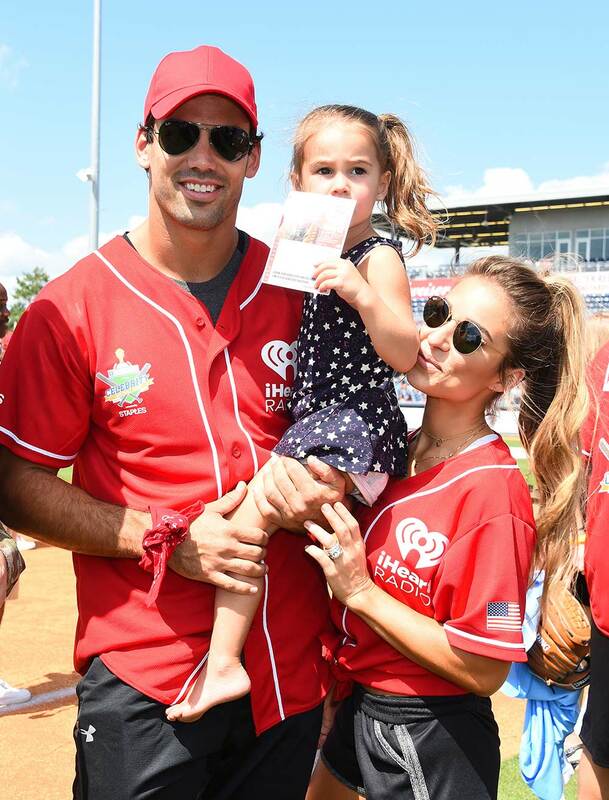 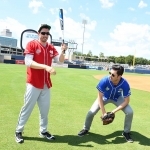 The record-breaking crowd in attendance enjoyed a friendly game of softball that featured country stars and other celebrities playing for a great cause: City of Hope, which is a world leader in the research and treatment of cancer, diabetes and other serious diseases. 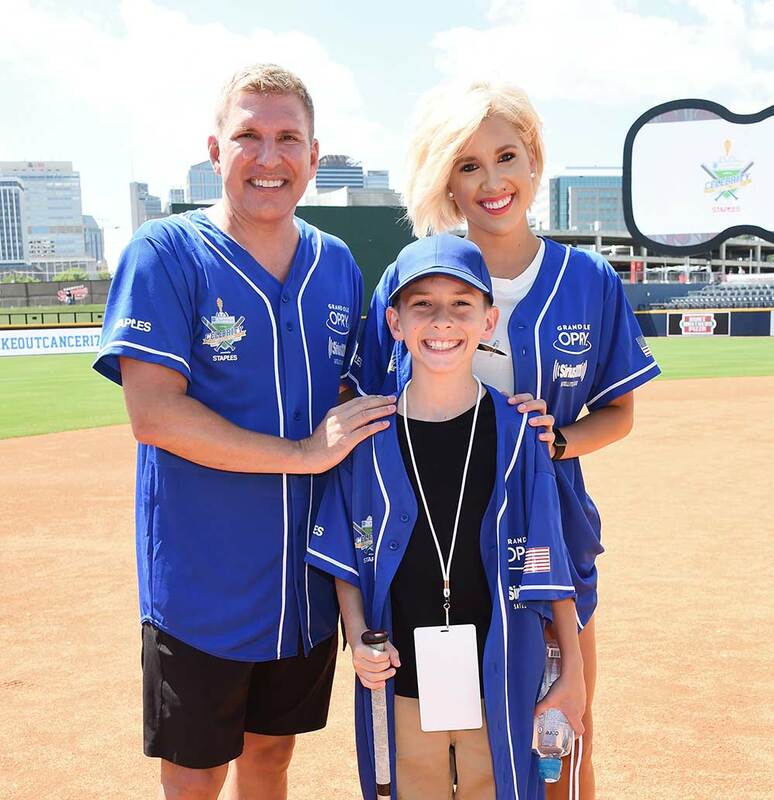 Staples presented City of Hope with a check for $500,000. 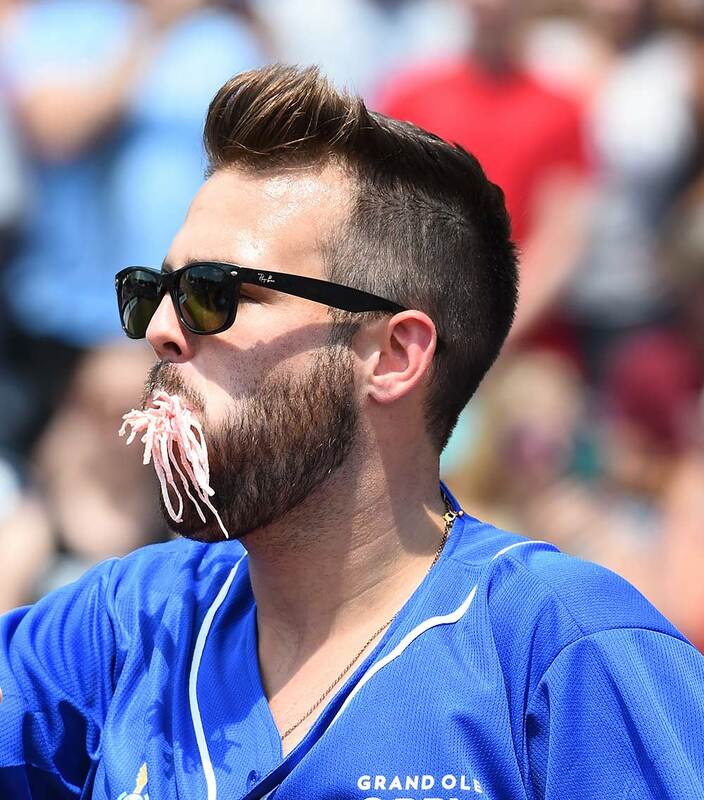 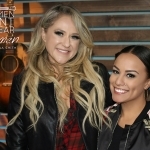 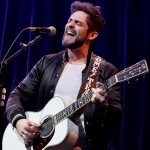 Take a look at the photo gallery below, courtesy of Tammie Arroyo, AFF-USA.